The data accumulated by Mortgage banks via different data points have already run into Petabytes and is still counting. Mortgage banks can either choke on this data or leverage them to form customer centric strategies. These voluminous amounts of data are proving to be a double edged sword for the mortgage banking industry. Infrastructure: The human resources and computational requirements to handle these voluminous data are massive. Mortgage banks have to innovate and upgrade themselves to optimize the infrastructure requirements. Automation, digital mortgages and low tier data centres are answers to infrastructure optimization. Data Protection: Amid looming cyber threats, strict regulations mandate protection of customer data and privacy. Secure and password protected web portals while uploading documents for mortgage application and employing encryption software to protect against database breaches can go a long way in building customer trust. 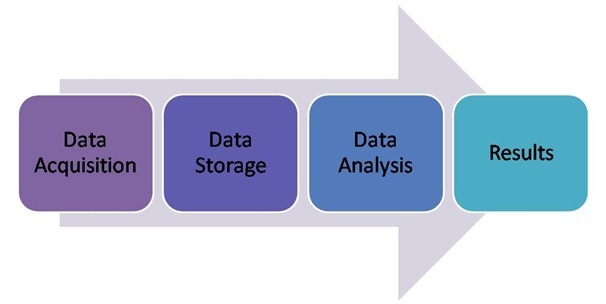 The 3 Vs: Big Data is characterised by the 3 Vs – volume, velocity and variety. Volume refers to the amount of Data. Velocity is pace with which data gets accumulated in databases. Variety refers to the diverse types of data such as documents, images, audio, video and other data types. Technologies like machine learning, cloud computing and business intelligence tools help to effectively handle these factors. Predictive Analysis: Accurate analysis of Big Data has the potential of predicting the customer behaviour and reaction to different policies. Familiar patterns and trends can be identified from Big Data using analytic tools. Improving Customer Experience: Banks can leverage the different types of data such as spending patterns, credit score and even social media cues to present each customer with personalized offers and services. This enhances the customer experience in a long way since they will feel the offers are tailored to their needs. Insight: Big Data analysis can provide with a better and faster insight into the key performance indicators of concern for the mortgage banks. Banks can use these insights to frame key decisions and strategies. Automation: Performance analysis of the assets management gives accurate leads to where automation can be implemented to best effect. These areas may be loan origination platforms, promotion activities, account servicing and other key areas. Hadoop: Hadoop is an open-source framework written in Java for distributed storage and processing of large amounts of data. This data is based on computer clusters that are built on commodity hardware. MongoDB : MongoDB is a free and open-source cross-platform document-oriented database software tool. 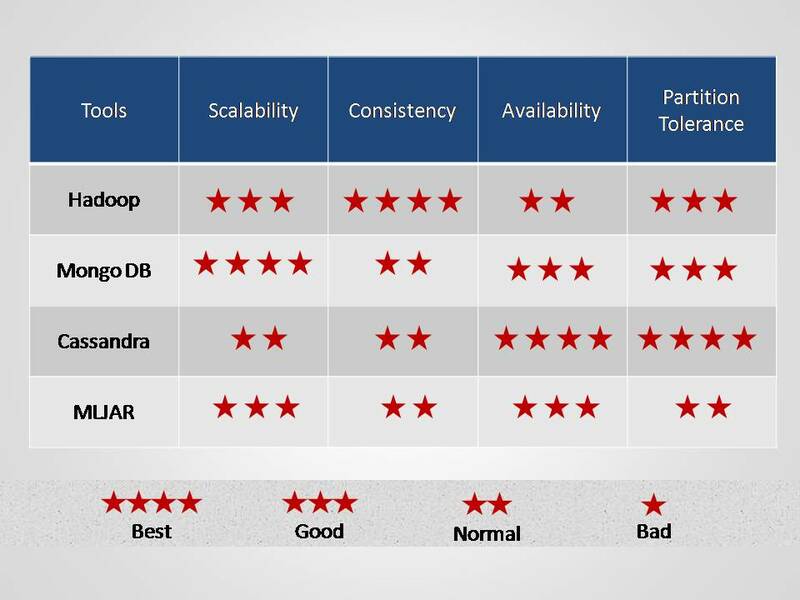 Written is C++, MongoDB is the leading NoSQL database program used for Big Data Analytics. Cassandra : Cassandra is an open-source, distributed database management system that can handle large amounts of data across servers. Cassandra has improved data availability and reduced possibility of failure. MLJAR: MLJAR is a platform for rapid prototyping, development and deploying pattern recognition algorithms. MLJAR works with many data types and basically all data are arrays. For further information on Big Data tools feel free to contact us at 1800.846.1619 or write to us at info@www.takefiveconsulting.com.